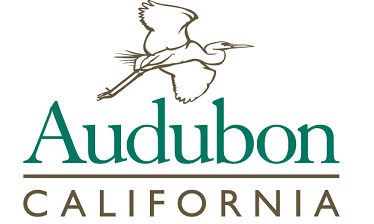 The Migratory Bird Conservation Partnership is a collaboration among Audubon California, The Nature Conservancy, and Point Blue Conservation Science. Our goal is to protect and enhance wetland, riparian, and agricultural habitat in California to sustain healthy migratory bird populations in the Pacific Flyway in the face of changes in land use and climate. Promote policy solutions that will help bolster migratory bird populations and protect and restore their habitat.